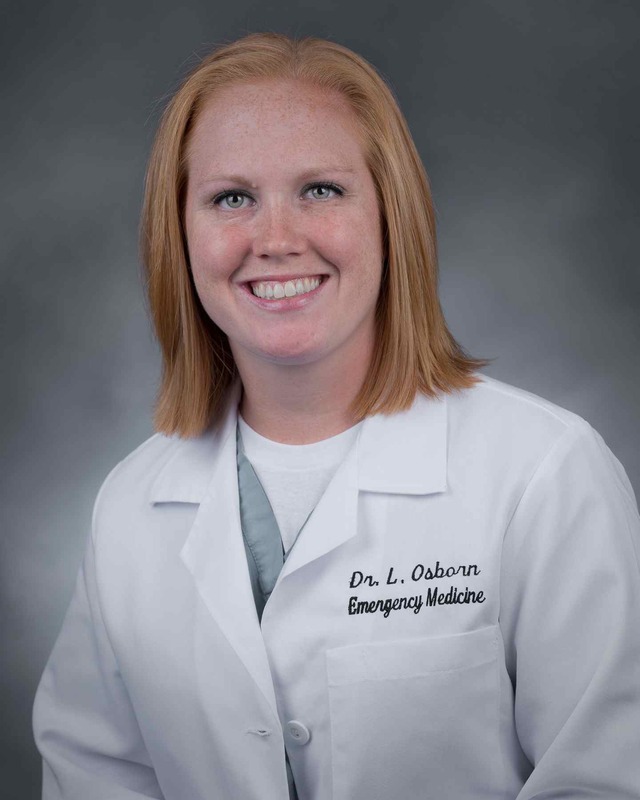 Luke and Lesley are both members of the Palmetto Health EM class of 2016. 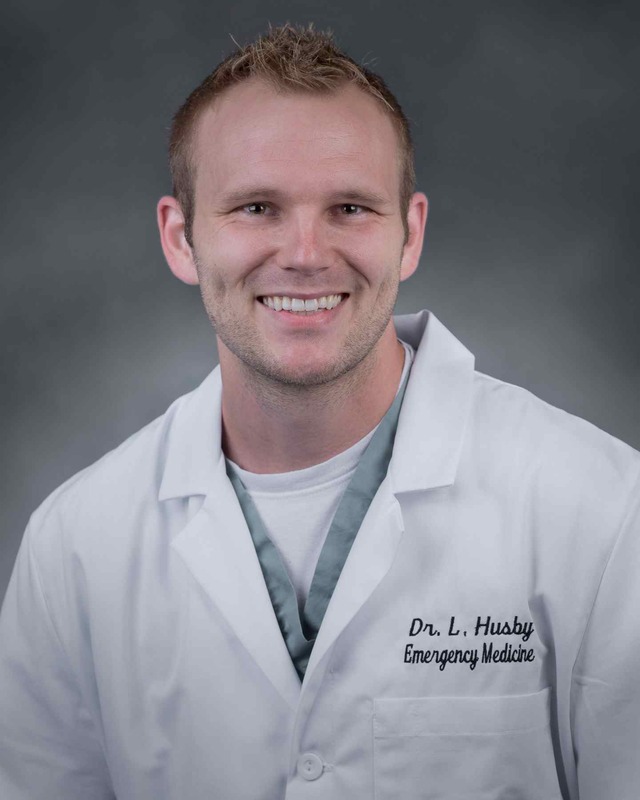 Dr. Husby is a graduate of North Texas State Medical School and Dr. Obsborn is a graduate of University of South Carolina School of Medicine. 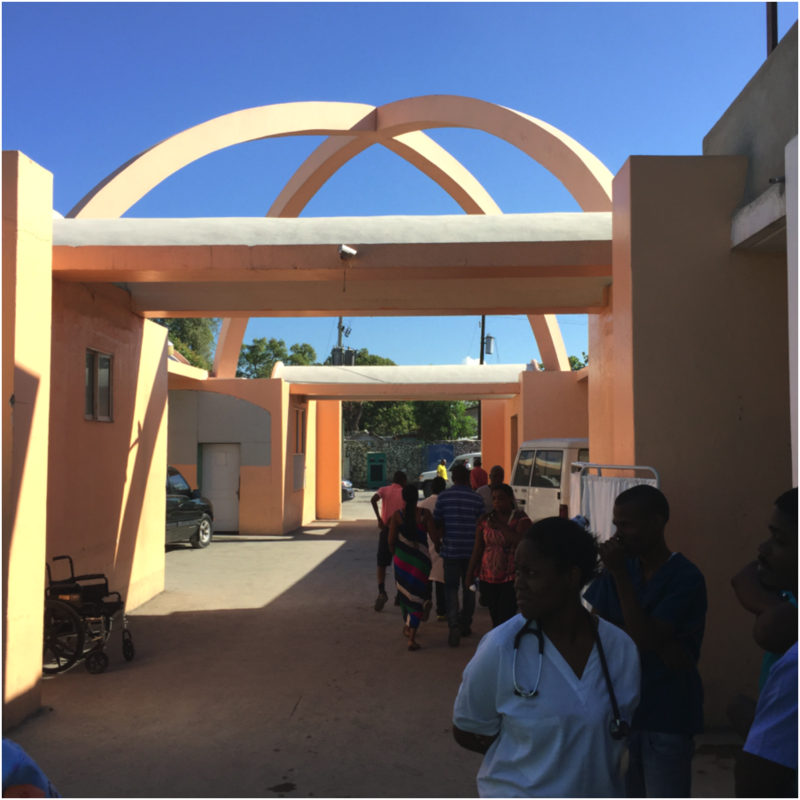 After a Friday in Miami enjoying Cuban food and Margaritas we headed as a small team of 7 from Palmetto Health to join a slightly larger group in Port-au-Prince at Bervard Mevs Hospital. Pictured (right) is the map of the small but heavily traveled hospital. During our time in Haiti the president stepped down from office due to political conflict and the end of his time coinciding there was a presidential vacuum and several protests occurred. 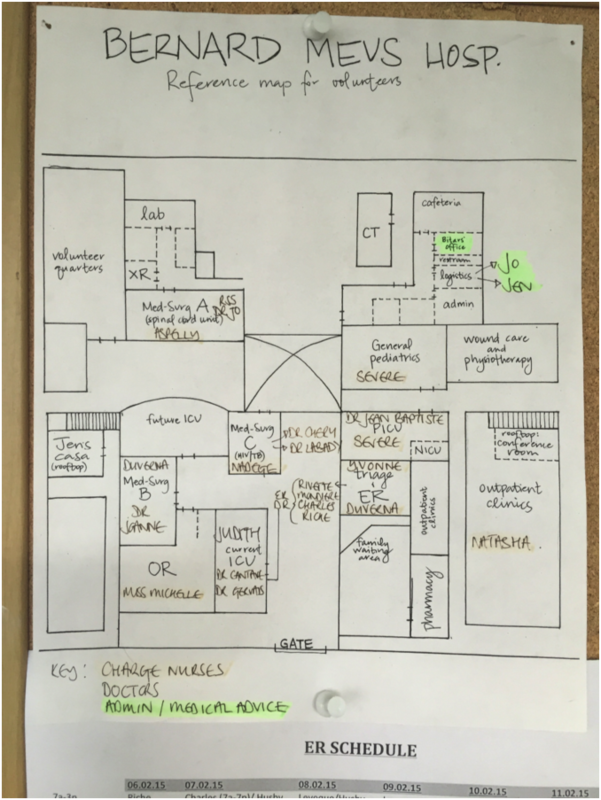 Pictured on the left is a picture from inside the hospital compound. Potential pateints present to the heavily guarded gate where they are screened prior to entrance. The waiting area is full of family members who remained constantly present to pre-pay for any medications or services prior to deliver. 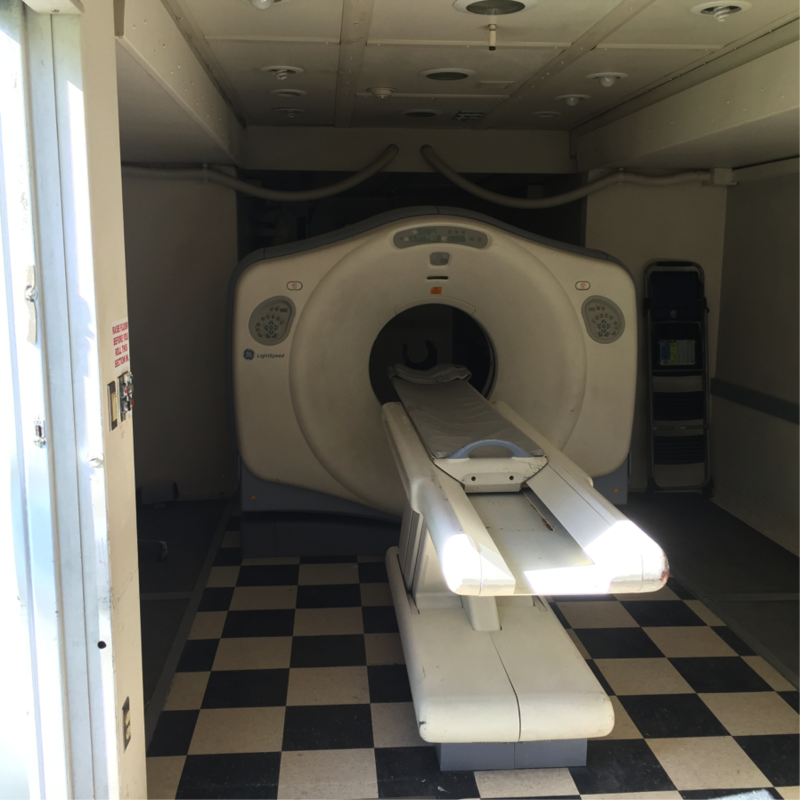 In addition, the hospital owns an intermittently dysfunctional CT scanner that broke during our stay. It is housed in a trailer adjacent to the pediatric ward. Beneath it is a lift and ramp to enter the elevated platform. Katie who took on the task of night pediatric ward nurse had a special relationship with a patient that was orphaned at the hospital. Much of what was done was surgical from outside specialists as well as an in-house neurosurgeon. The hospital is constantly undergoing construction to try to keep up with their increasing need for space. 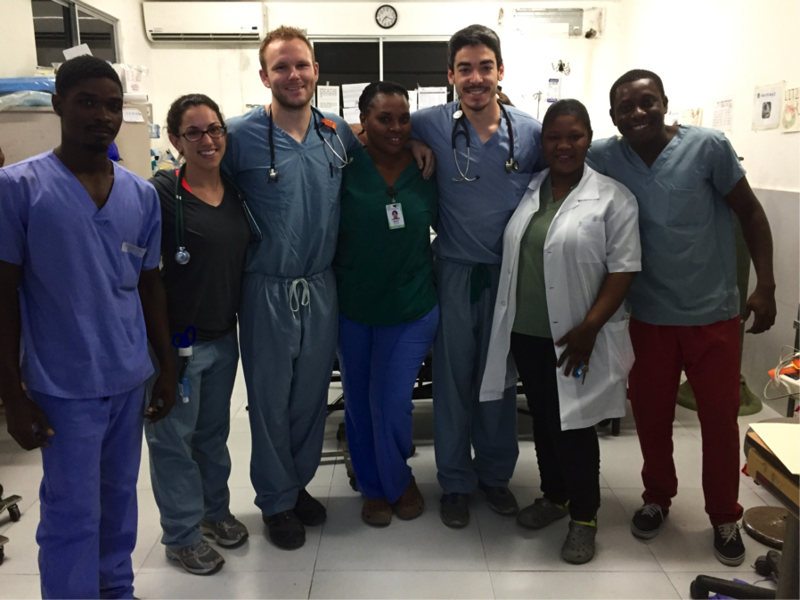 Each day for the physicians of the group we spent the majority of our shifts in the ED and often times a local Haitian emergency physician was there with us. We became close to our counterparts and enjoyed working with them. During the shifts we had a great time with our team members, but in the evening we did some bonding on the rooftop and in the common area. 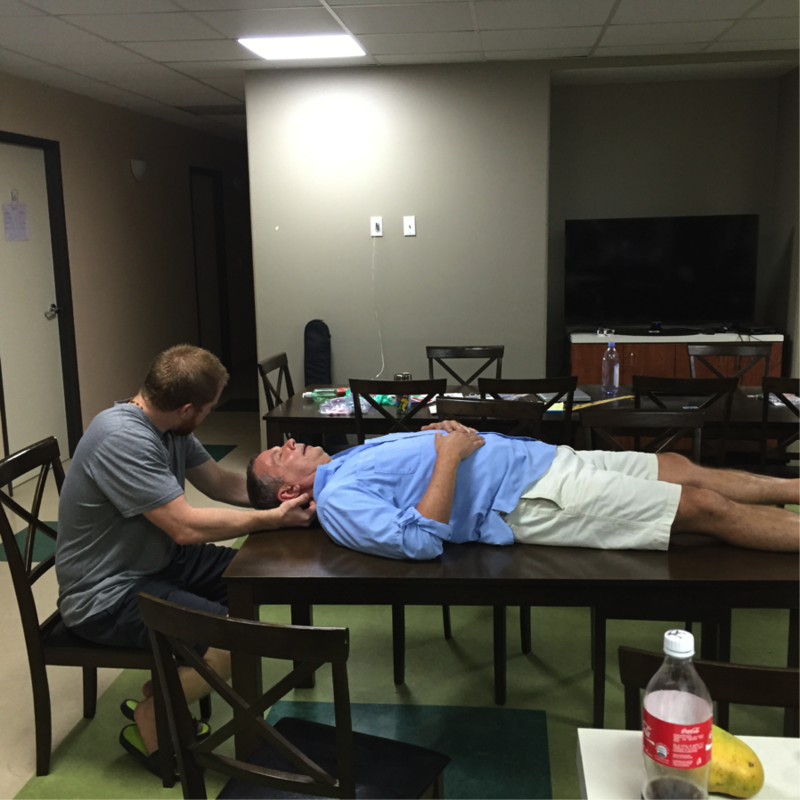 Pictured is Dr. Lloyd (our attending physician) getting some cervical manipulation. We would occasionally travel to the UN base to eat or to the nearby hotel by the pool via a small bus where we would squeeze in for the quick trip. We certainly saw a broad range of pathology with traumatic injury and infectious disease as the most common presentations. The patient pictured on the right was shot the day before the picture was taken and put out 2 Liters via chest tube. The next day he was walking around and using the makeshift incentive spirometer we made for him. 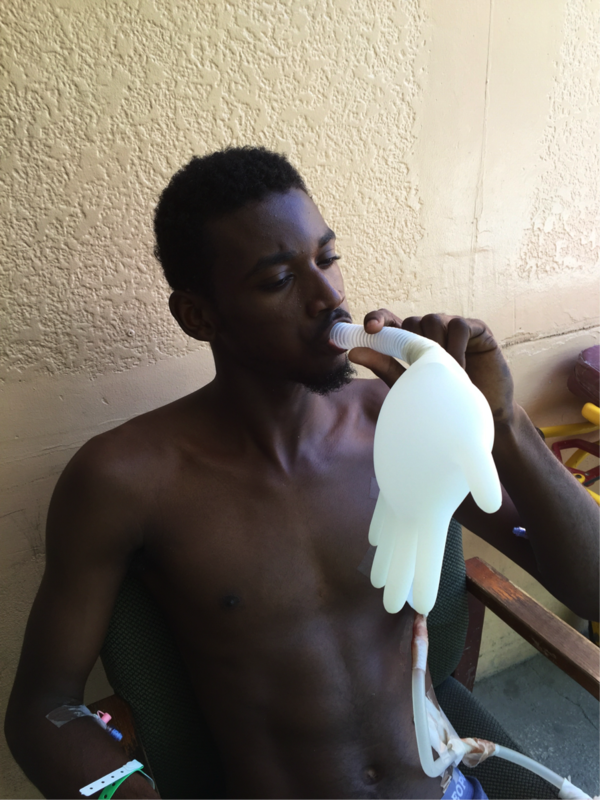 One of the more interesting patients we saw during our time in Haiti was a gentleman with scrofula being treated with antibitiotics and daily presentations to the ED for re-evaluation and bandage changes. The patient is just one of many we saw with TB related illness. 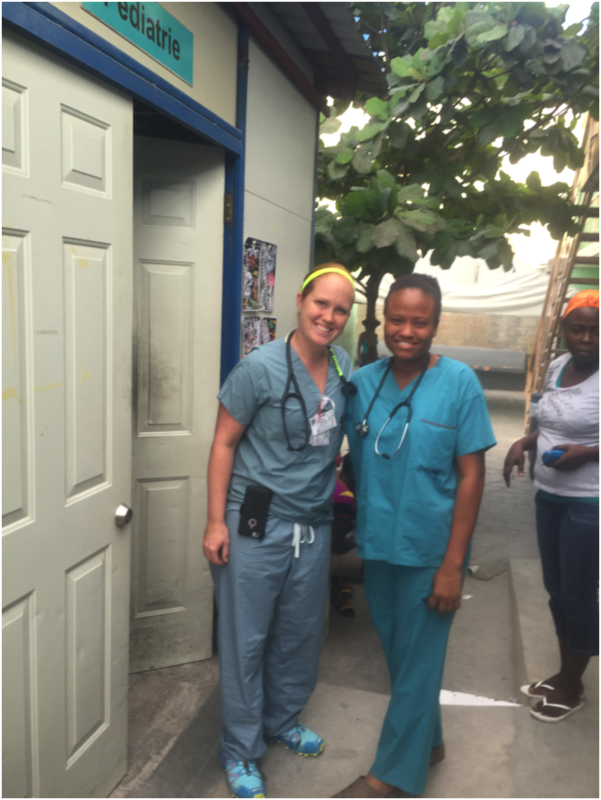 Below, Lesley is pictured with a great Haitian doctor, Rivette, that she worked with regularly. At the end of our week, we had a quick travel day back through Miami to Columbia after our flight was postponed repeatedly and then cancelled resulting in a middle of the night drive from Atlanta to Columbia. We all had a challenging but enjoyable week serving the Haitian people and getting to know the amazing people at Bernard Mevs.